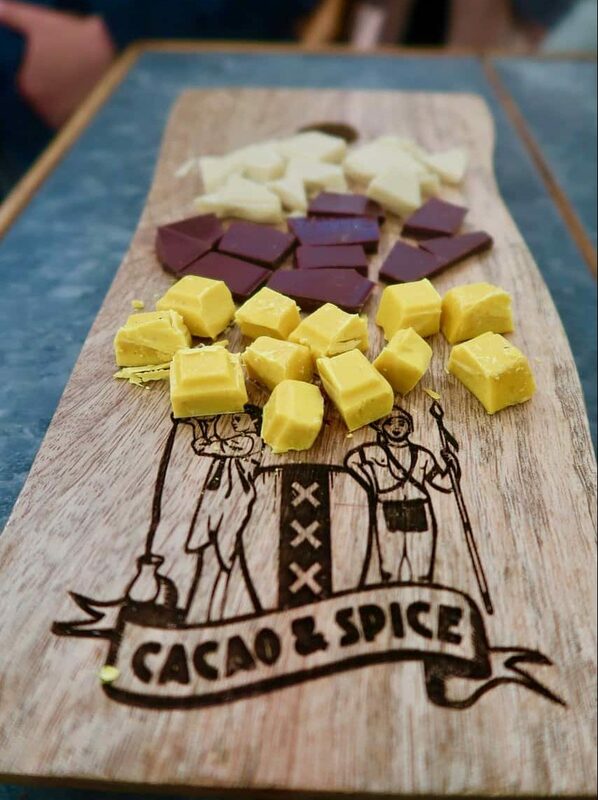 Stimulate all your senses in our Spice & Chocolate Tasting Amsterdam! Treat yourself to some delicious chocolate, in this unique and private activity. 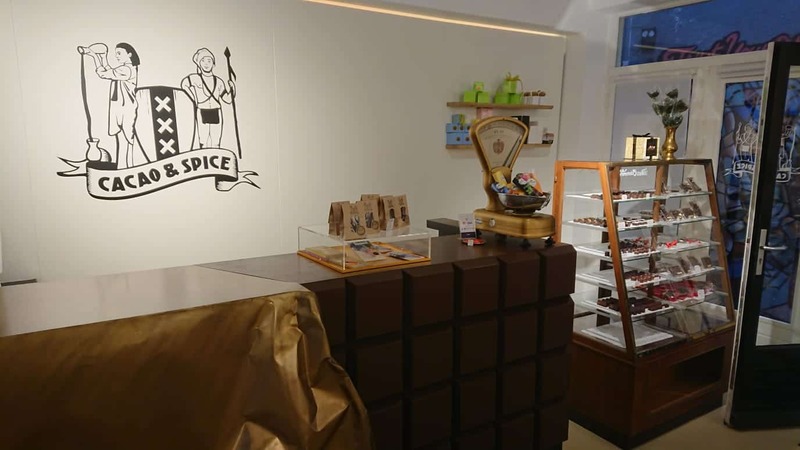 Our dream has come true: we’ve opened a chocolate & spice shop! Located in the old harbor neighborhood of Amsterdam, where the first spices and cacao arrived. A unique shop and hidden pearl in the old city center. We offer a variety of chocolates: from white to 100%, dairy-free, organic, with or without sugar, vegan chocolate etc. etc. Visit our shop, or book a chocolate tasting with us! In Cacao & Spice we sell ‘single origin chocolate’. This means the chocolate comes from one plantation, or one region, it only has one origin. Usually chocolate is made from beans coming from different countries. This doesn’t only let the chocolate loose it’s unique regional flavour, but it’s also more hard to trace where the beans are from. 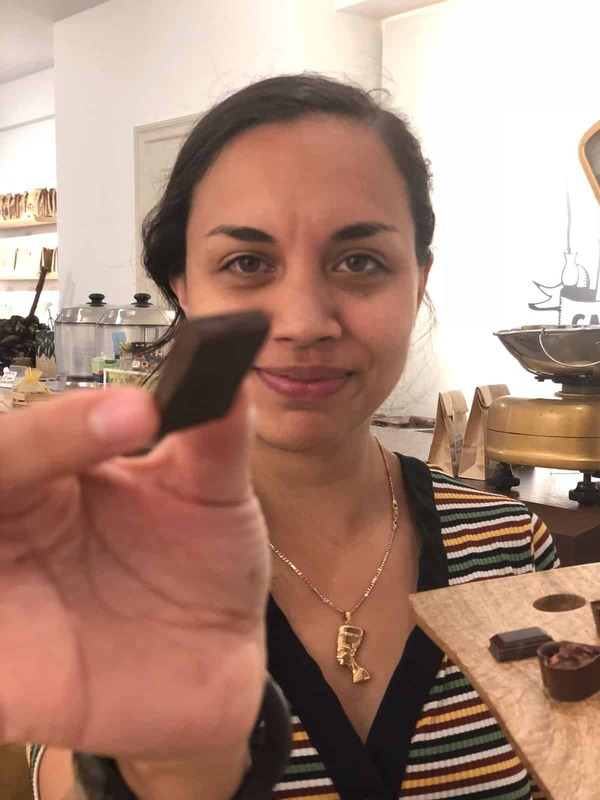 Single origin chocolate is easy to trace, we see it as a step further than ‘fair trade’, since there are only a few persons between the cacao farmers and us. We even have ‘tree-to-bar’ chocolates, which means the bars are made at the plantation itself! In the chocolate tasting, we love to amaze you with the tastes of different single origin chocolates. Do you know cacao takes the flavors from the environment? So, every single origin chocolate has it’s own unique taste. You can taste a hint of fruit, like pear, or nuts, or even a spice like nutmeg. Enjoy chocolates from all over the world, hear about the special origins and people working on the cacao plantations. Try out a chocolate from the Amazon rainforest in Brazil, or a special origin like Vanuatu or Papua. Make a small journey around the world! In our workspace next to the shop we make our own bonbons. Ofcourse we love to let you taste these! We maken chocolates with different spices like clove (from the famous Spice Islands), black pepper, cardemom and chili. But we also work with caramel, fruits and nuts. Enjoy a tasty and delicious program! 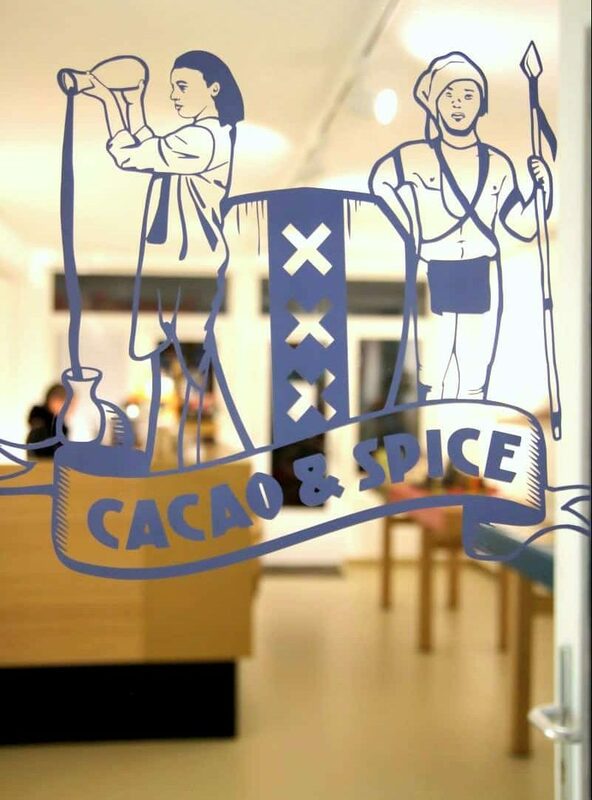 Our shop Cacao & Spice is located in the old harbour of Amsterdam, also known as the Red Light District. From the 17th century the United Dutch East India Company (VOC) had a monopoly position on the trade in spices, like clove, black pepper and nutmeg. This made Amsterdam a rich and powerful city. Amsterdam was known as the ‘Spice City’ and was connected to all different parts of the world. Nowadays Amsterdam has the biggest cacao harbour in the world! In our shop Cacao & Spice we have combined this and created a fine selection of single origin & direct trade chocolates and spices. Please note: Our shop is located in the heart of Amsterdam, the Red Light District. We do not advice to book this activity with children, only with (mature) teenagers. The tasting is organized around a standing table, there is no real seating. Leave your contact details and we’ll contact you within 24 hours with more information about the availabilty, prices and other info. Don’t worry! You can still change your mind after contacting us. The Dutch Tour Company stands for: private and unique tours with local and professional guides. 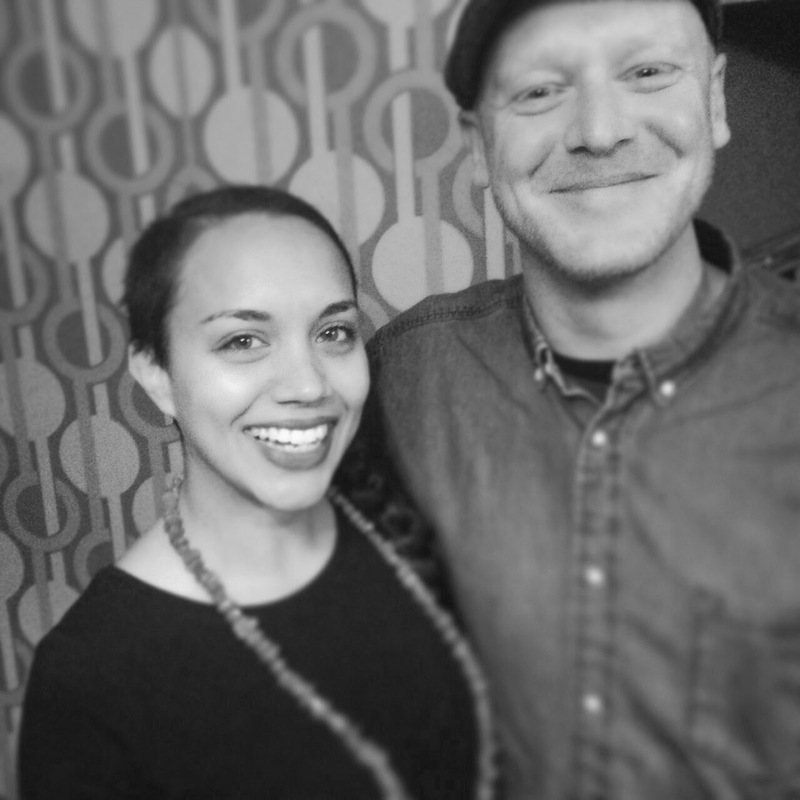 The team of guides is lead by Ian & Salomé Wagenhuis, who have been doing this for years from out of their creative space in the middle of the city center. They're involved in many social & cultural projects in the old city center and have good contacts with many residents, entrepeneurs & non-profits in the area. Through their experience and their love for the city, they're able to create everlasting memories!